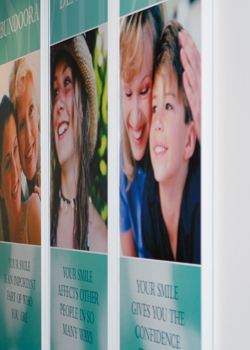 We welcome you to Bundoora Dental Clinic and trust that you have received a warm welcome from our staff. To begin your journey with us, we request that you download the New Patient Information Record so that we may have a broader knowledge of your medical and dental history and any current issues you may be experiencing with your dental health. Please click here to download the Patient Information Record. Print and fill in the 2 page record and bring it to your first appointment. Thank you for choosing Bundoora Dental Clinic to assist you in your quest for optimal dental health.